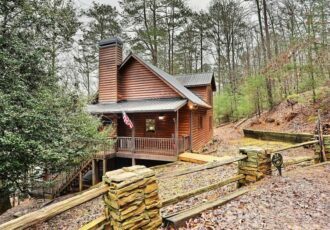 Sliding Rock Cabins®, located in the beautiful North Georgia Mountains, has been the number one pet friendly destination for almost 15 years and with over 25,000 happy folks visiting us, you'll see why we're called "The Pet Friendliest Cabin Company in the Whole Known Universe©". 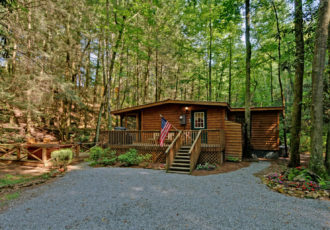 At our log and/or rustic chic cabins, you'll feel your stress slip away the moment you arrive. 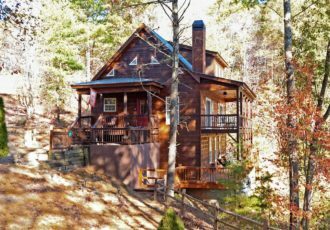 All of our cabins have all the modern conveniences you'd expect, WIFI, Flat Screen TV's, Hot Tubs, some with game rooms, theatre rooms, and many with fenced yards along with extraordinary mountain, river, or lake views that will surely take your breath away. 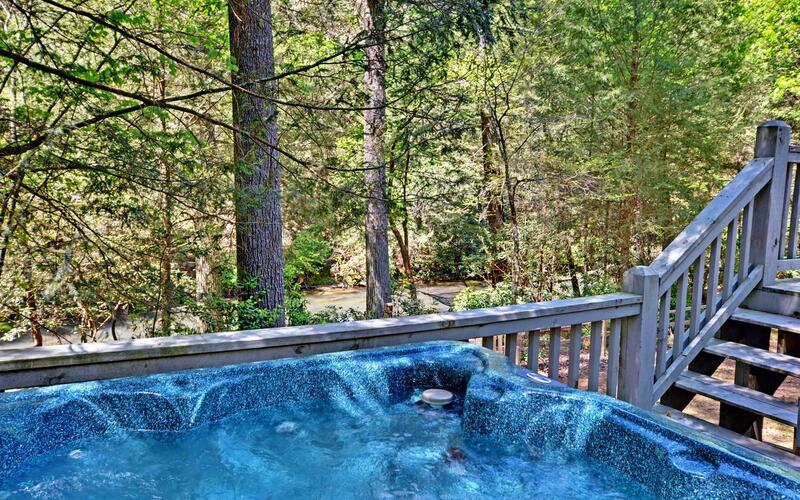 The surrounding area offer as much or as little as you'd like to do, tubing, whitewater rafting, hiking, waterfalls, zip-lines, helicopter rides, scenic train rides, wineries, antiquing and more. 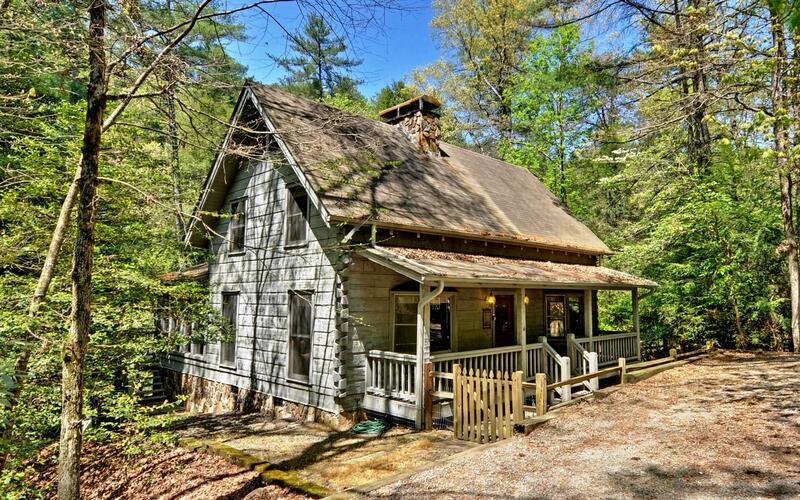 Please have a look at our cabins, then feel free to give us a call at (866) 666-2224 or email relax@ellijay.com, so that we can help you choose the perfect cabin for your vacation and get all your questions answered. 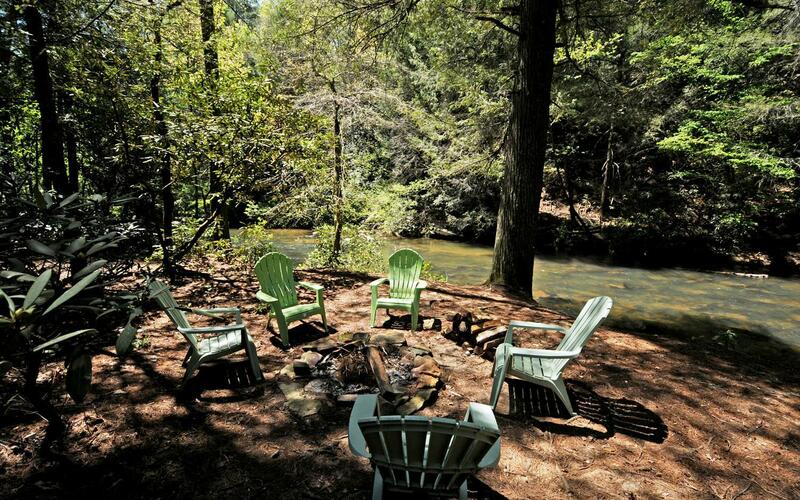 All of us at Sliding Rock Cabins® want you to enjoy your visit so much, you'll say "We can't wait to return".